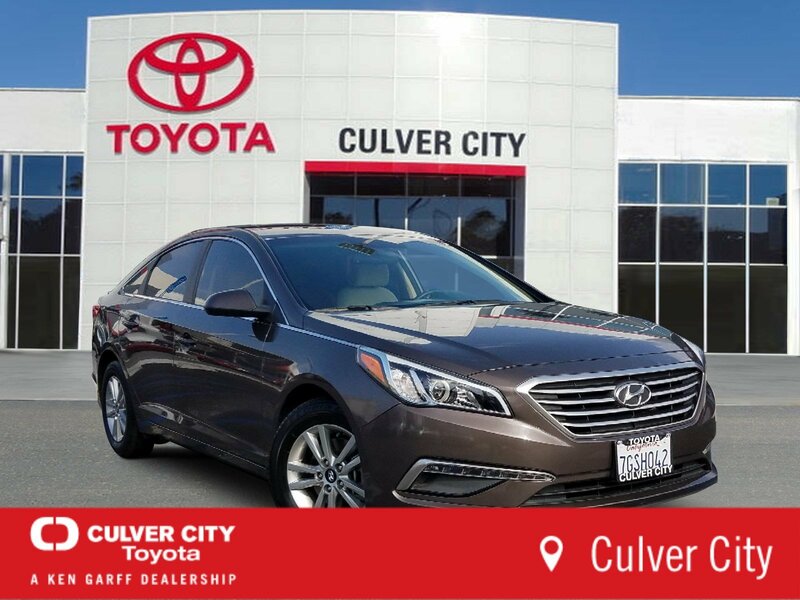 Dark Truffle 2015 Hyundai Sonata SE FWD 6-Speed Automatic with Shiftronic 2.4L I4 DGI DOHC 16V PZEV 185hpRecent Arrival! 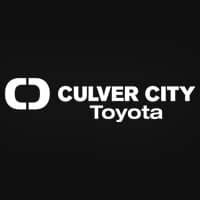 25/37 City/Highway MPGAwards: * 2015 KBB.com 15 Best Family Cars * 2015 KBB.com 10 Best Sedans Under $25,000WHY CHOOSE CULVER CITY TOYOTA? SIMPLE - we choose volume sales over large profit margins! 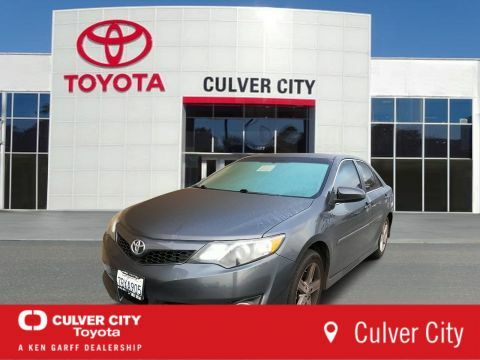 Our Certified Pre-Owned Toyotas and every pre-owned vehicle passes inspection or we don't sell it!! 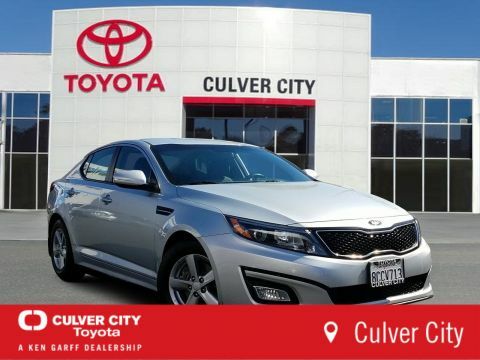 Our Service Department is filled with Toyota Master Technicians who care, our Parts Department is fully stocked, we offer a free shuttle during your service, free Wi-Fi in our Customer Lounge. Ken Garff founded his automotive business over 81 years ago in downtown Salt Lake upon principles of honesty, integrity, and personalized customer service. 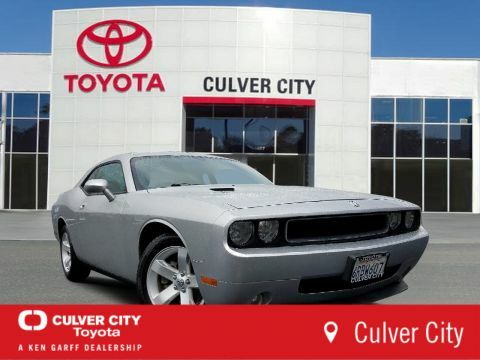 (855) 584-5288 At Culver City Toyota, WE HEAR YOU!